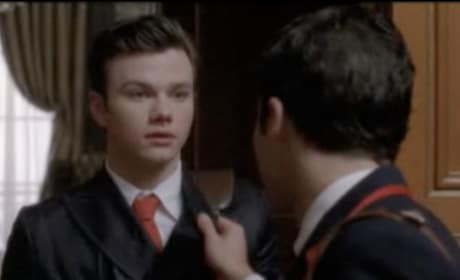 Kurt meets a student at Dalton Academy named Blaine in this clip from Glee. He's played by Darren Criss and just watch, Kurt is smitten. 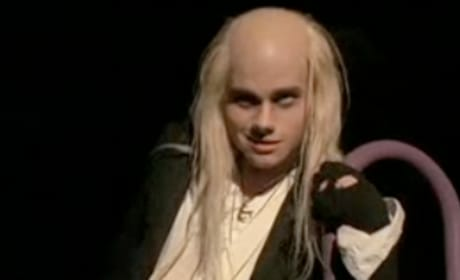 Sit back and marvel at this video, Glee fans, as the cast does the Time Warp, courtesy of the show's Rocky Horror Picture Show episode. 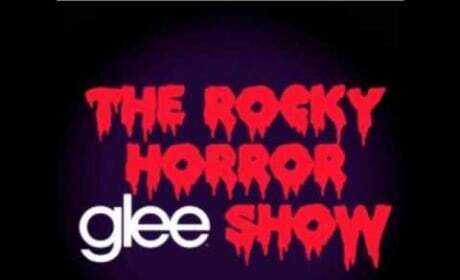 The cast of Glee covers "Time Warp" in this video, which is courtesy of the episode "Rocky Horror Glee Show." We apologize in advance of YouTube takes it down. 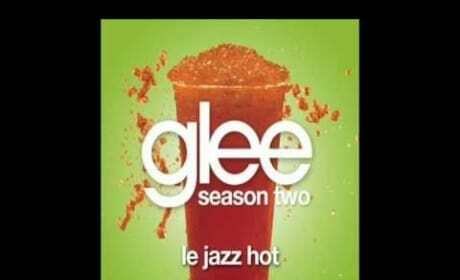 Listen to the cast of Glee cover "Dammit, Janet" in this video. It's a Rocky Horror Picture Show classic. Like The Rocky Horror Picture Show? 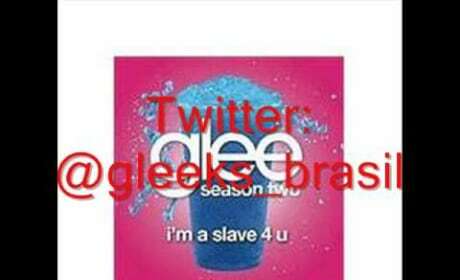 Then you'll love this episode of Glee! Check out a 20-second promo for it now. 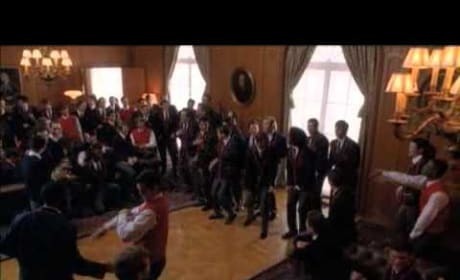 Britney Spears just posted this awesome clip of the episode of Glee in her honor. It airs Tuesday, September 29. Take a look at it here. 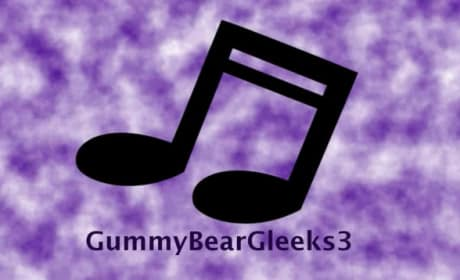 Ready for a preview of Britney Spears songs, as covered by the cast of Glee? Sit back and enjoy this video, which plays snippets of the singles sung on "Britney/Brittany."